Earlier today, we got a look at the LG G7 “Neo” while it was apparently on display at MWC. The main takeaway from that news is that the phone sports a top notch, similar to the notch found on the iPhone X. 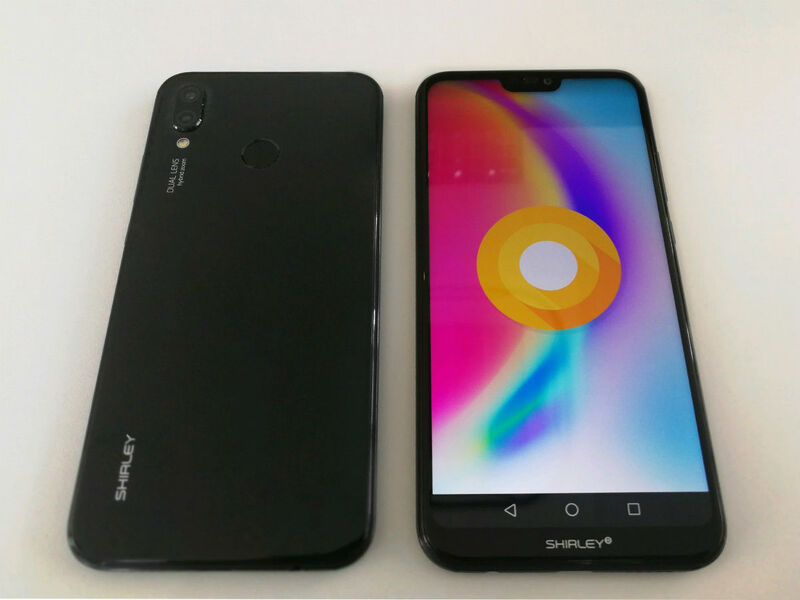 Now, thanks to @evleaks, we’re also getting a look at the P20 Lite from Huawei. And shocker alert, it has a top notch, too! According to VentureBeat’s writeup, the P20 Lite will be unveiled in March, sporting a 5.6″ display (1080 x 2250), rear-facing fingerprint reader, Kirin 659 processor, 4GB RAM, Leica co-developed dual rear-facing cameras, 3520mAh battery, and will run Oreo at launch. VentureBeat’s report claims there are three new P20 models in total, including a P20 Pro model, all of which sport the top notch design. Sadly, no specs were shared for the Pro model at this time. What can we say, notches are trendy right now. We used the Essential Phone with its little notch and didn’t think it caused much of an issue, but with these notches getting bigger on Android devices, it’ll be interesting to see how it plays out. Do you welcome our top notch overlords?